This is another post in our iconoclast series featuring Reed Hastings, the CEO of Netflix, who recently was honored as Fortune’s No. 1 Businessperson of the Year. An iconoclast is somebody who challenges or overturns traditional beliefs, customs, and values. Understanding the mindset and the accomplishments of iconoclasts such as Mr. Hastings, can inspire you to develop new ways of marketing luxury real estate and also encourage you to out-think your competition. Over the years, naysayers predicted that Netflix’s DVD distribution via snail mail business would be trounced by Blockbuster (now in bankruptcy) or other behemoths such as Wallmart or Amazon. But, now, with more than 16 million members in the United States and Canada, Netflix is the world’s leading Internet subscription service for enjoying movies and TV shows. For $7.99 a month, Netflix members can instantly watch unlimited movies and TV episodes streamed over the Internet(in the same way you can watch unlimited You Tube videos) to PCs, Macs and TVs through digital video recorders and Internet video players, Apple’s iPhone, iPad and iPod touch, as well as Apple TV and Google TV. 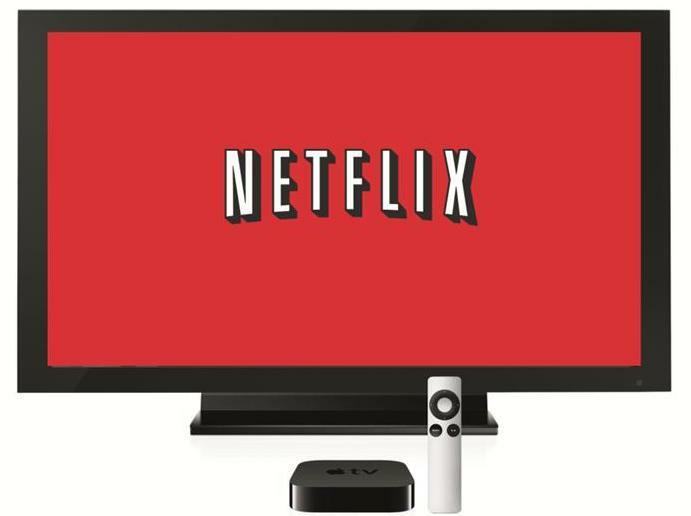 In all, more than 200 devices that stream from Netflix are available in the U.S. and a growing number are available in Canada. With instant streaming video which has surpassed even its own DVD mail order business, Netflix is destined to become a globally ubiquitous brand. Netflix is also confounding the cable and satellite TV companies who offer movies on demand for as much as $4,99 for each movie. If you have Apple TV (a $99 mini box that connects to your TV and your home Wi-Fi) and an IPad you can now wirelessly send your movie (or streaming TV show) from your iPad to your TV screen with a new iPad feature called Air Play. It is truly amazing! Reed Hastings has built his company on a risk-taking culture and a deep sense of trust that is the foundation of his executive team. Most of the original team is still at the helm. There is a phrase in one of the songs (Look to the Rainbow) from the classic Broadway musical, Finian’s Rainbow that says, “Follow the fellow who follows a dream”. As a luxury real estate marketing professional it is important to follow fellows like Reed Hastings. It can inspire you to take the risks your competition will not take. Netflix’s stock soared 200% since January 2010. The S&P 500 by contrast increased by only 7%.